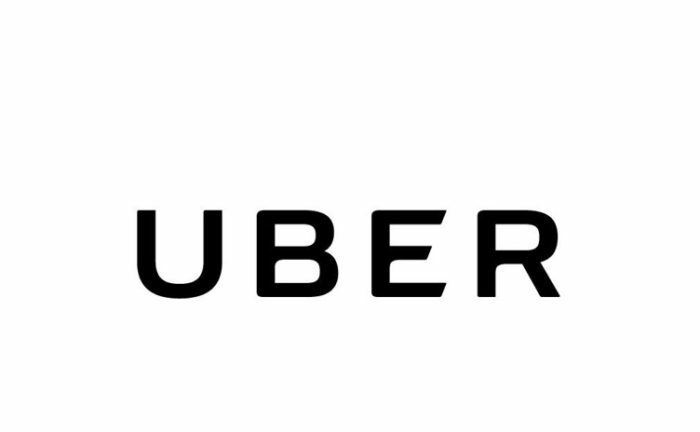 In a recent press release, car-sharing phemon Uber announced that it was now available from Ashtabula to Cincinnati and all across the Buckeye State. “Whether in Dayton, Toledo, Columbus or anywhere in between, Ohioans will be able to hit the road and earn or request a ride to get wherever they need to go,” the company said. The company, founded in 2009, now has over 10,000 employees and annual sales in excess of 7.5 billion. The Uber system uses a dynamic pricing model, in that prices for the same route between the same two locations can vary depending on supply and demand. Most drivers use their own automobiles, although leased cars are available in some situations. The service has been available in Richland County for some time. So what does it cost for someone to use the service from downtown to Richland Mall? According to the site’s fare estimator, that would be $11.08. How about for the average Mansfielder to Uber-it to, say, Shelby? According to the estimator, that would cost you $18.36. For a group (up to six), that would rise to $15.75. Another similar service, Lyft, arrived in early 2018. Just how popular are these services? Take a look at the activity on the Lyft/Uber Mansfield, Ohio Facebook public group for an answer to that question. Available drivers post times and routes which they can accomplish, including travel to Cleveland or Columbus.